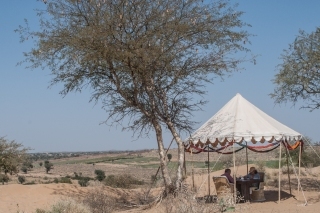 Royal Heritage Camps & Safaris organize Picnic Lunches in wilderness in the Desert of Osian near Jodhpur .For most of our picnics, we opt for the exclusive one with Jeep safari, camel ride and ending with a great picnic lunch in the deep desert. 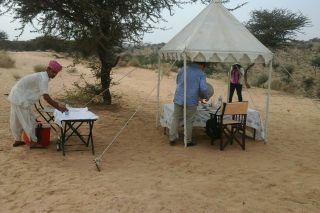 The clients to arrive by cars to Osian temples in early noon. 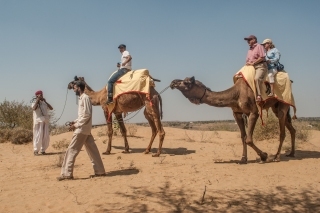 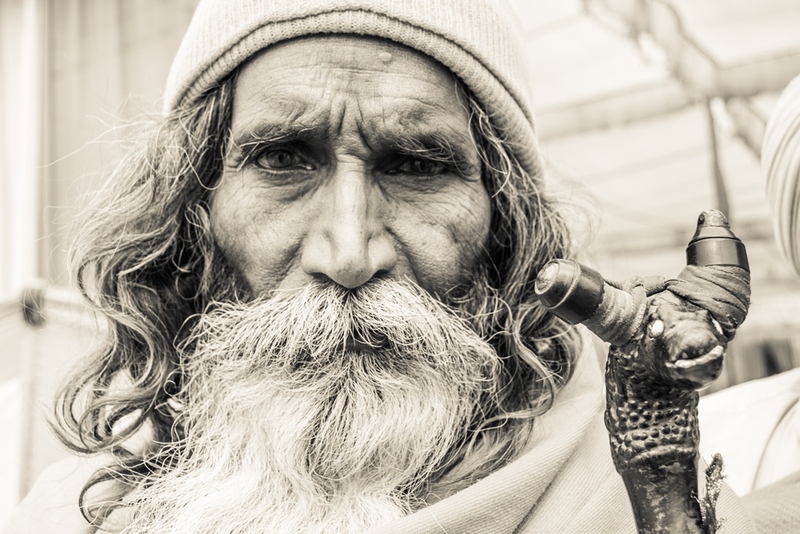 After seeing the famous Osian Temples, they will be met here by a jeep (which will have ice box with soft drinks, mineral water, juices and some light snacks like roasted cashews and almonds) and taken for an hour long safari of the neighboring Bishnoi villages. 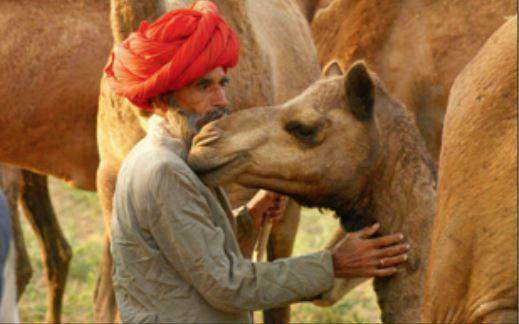 The safari will end near a dune where camels waiting for them. 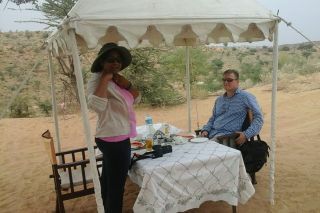 After 30-45 minutes of camel ride, the caravan will arrive on top of a dune, where lunch will be laid out. 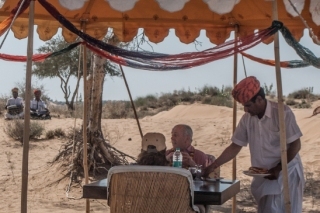 After a leisurely lunch the clients will be driven back by jeeps to the nearest roadhead where their Cars are waiting to take them back to Jodhpur.